Please note that prices of accommodation vary depending on time of year. The prices below are to give you an idea of typical prices during mid-season in some of our most popular hotels and chalets. 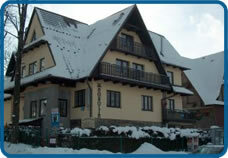 We offer many more hotels and chalets and have many special offers and discounts throughout the year. Please contact us for an exact quote.